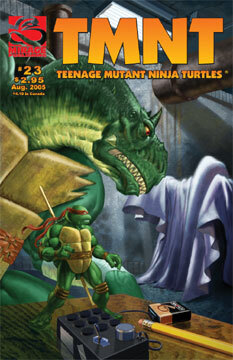 Raph, Don and Leo begin a new project. Mikey faces hard realties in the alien prison. April prepares to go on a walkabout.